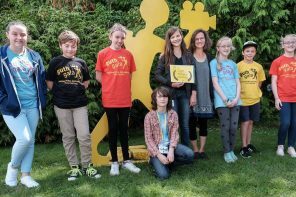 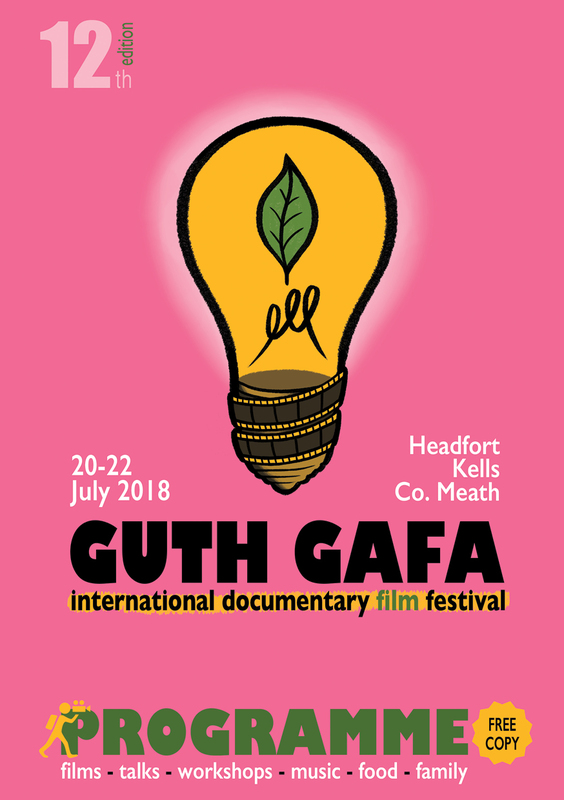 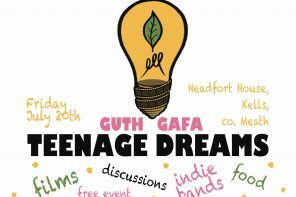 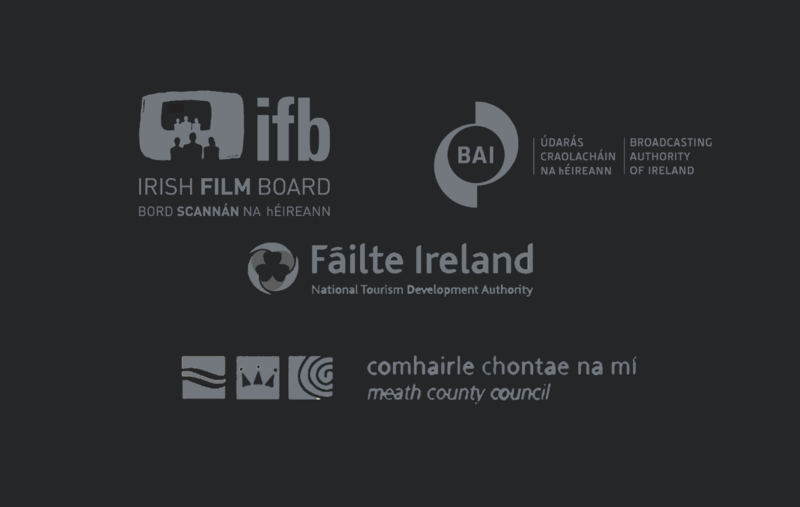 As part of a special focus on Autism, Guth Gafa is screening three films; Life, Animated (US), Normal Autistic Film (Czech Republic) and Communion (Poland) which cast a gentle light on the wide and varied world of autism, through the real life experiences of young people with autism, and those around them. 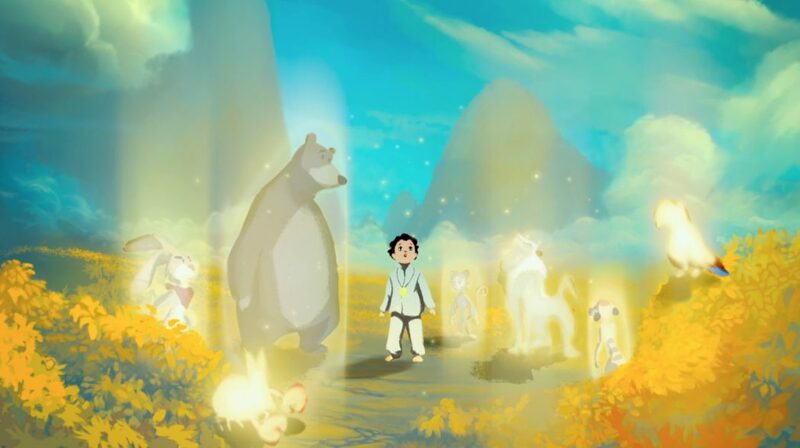 We are delighted to welcome from Boston, USA, Cornelia Suskind, mother of Owen, the Disney-obsessed star of Life, Animated. 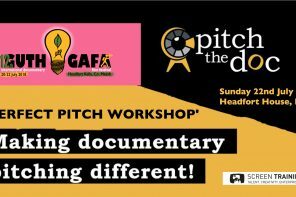 Cornelia will join us to talk about the unique experience of her family and how, based on their experience, an app called Sidekicks has been developed, which has the potential to help countless children and young adults to better connect with the world.